Lánre is a British Nigerian folk soul musician. 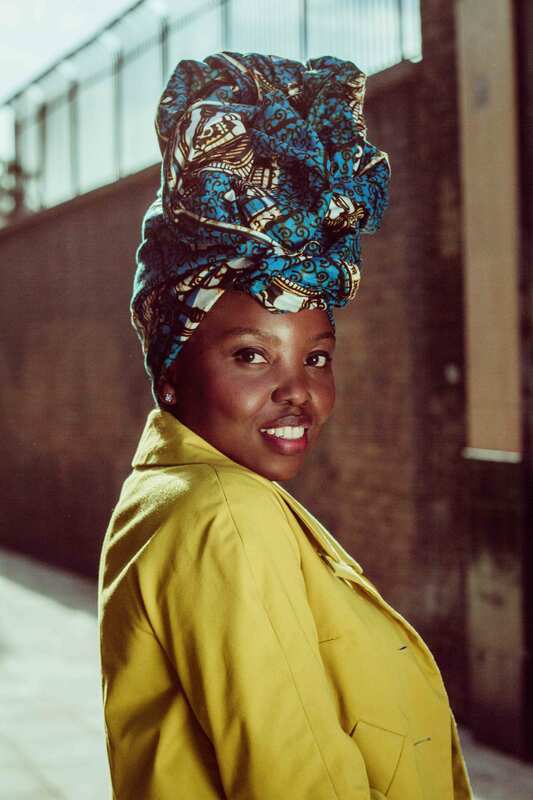 Residing in London, her EP Home (2014) combines African folk influences with acoustic based soul and storytelling. From the outset, haunting vocals provide a captivating listen, with warming tones that are delivered with strength and vulnerability. Minimalist accompaniment ensures that vocals remain at the forefront, exposed and expressive. The final track, Memories holds special significance originating as a song written for Alzheimer’s awareness week. It endeavours to project the emotions that might be associated with losing memories but also embracing remembering. Directed by Jendella Benson, the creative idea of using different rooms and fabrics in the video was intended to represent the different memories kept with a human mind.